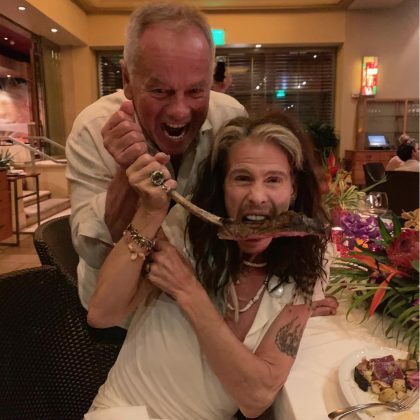 Steven Tyler ate at Kihei, HI, USA’s Spago, Maui in November 2018. 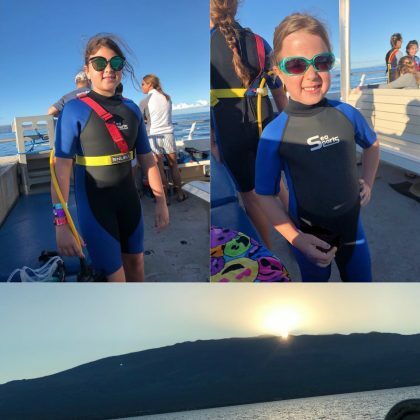 JoJo Fletcher suited up for a boat day with a friend while in Kaanapali, Maui, HI, USA in November 2018. 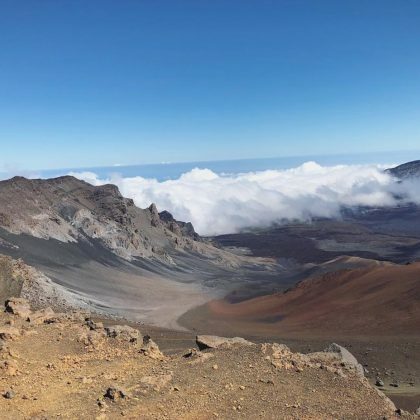 JoJo Fletcher checked into Lahaina, Maui, HI, USA’s Hyatt Regency Maui Resort and Spa in November 2018. 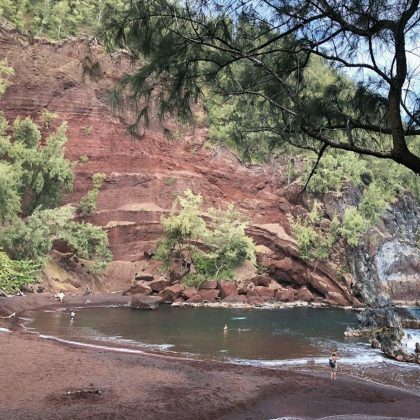 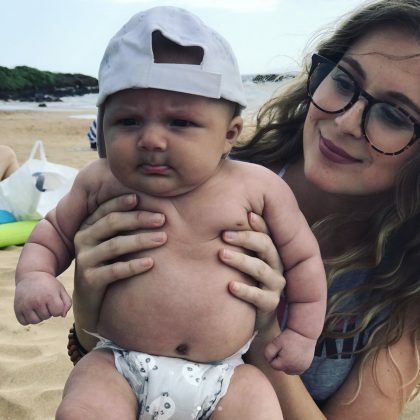 Alicia Silverstone visited Maui, HI, USA’s “Gorgeous” Red Sand Beach in March 2018. 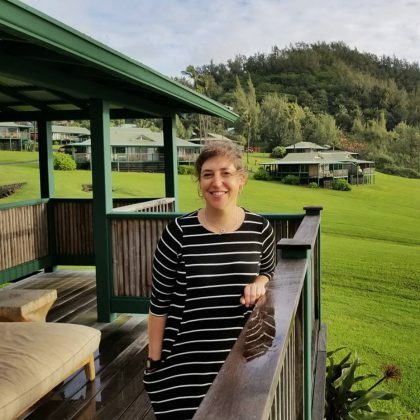 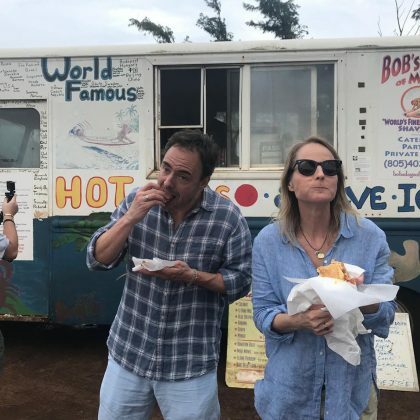 Alicia Silverstone met up with a longtime friend for some “adventures” in March 2018 at Maui, HI, USA’s Iao Valley. 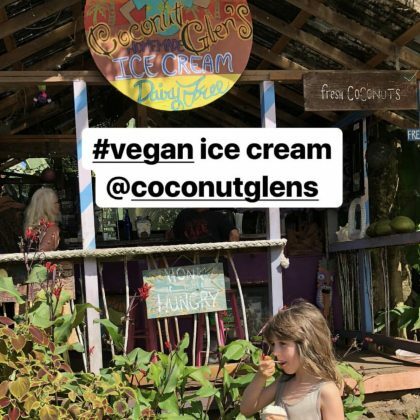 Gabrielle Union took in the natural beauty of Paia, Maui, HI, USA in February 2018. 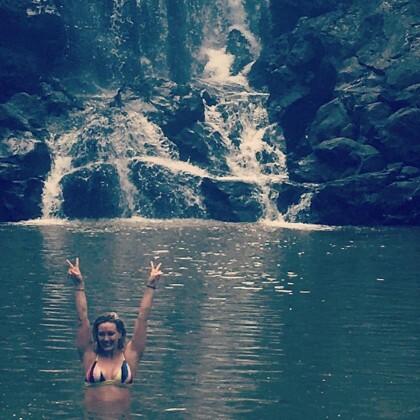 Gabrielle Union made it to Maalaea, Maui, HI, USA in February 2018. 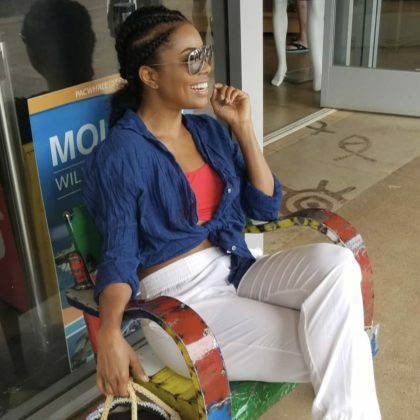 Gabrielle Union did some “Friday frolicking” in February 2018 on a Makena beach. 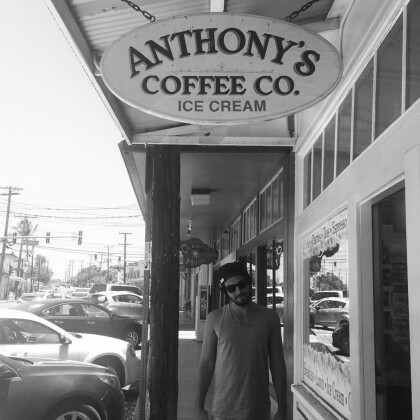 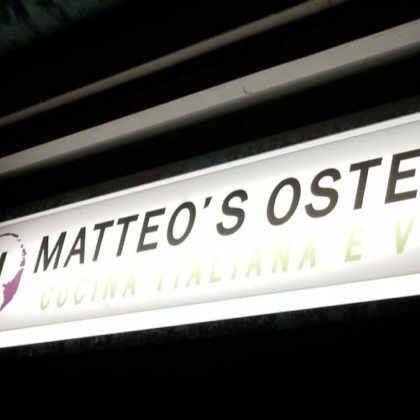 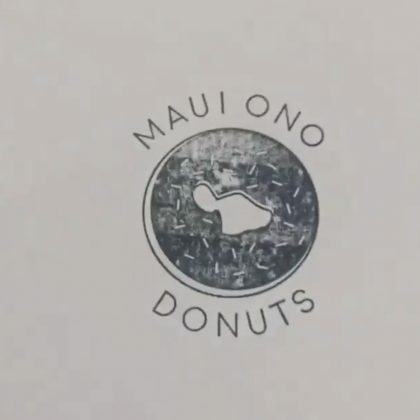 “When in Maui” is what Gabrielle Union said when she ate at Wailea, Maui, HI, USA’s Matteo’s Osteria in February 2018. 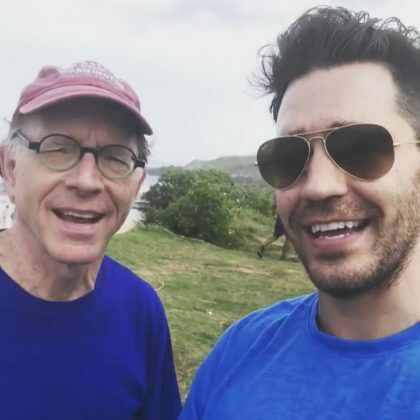 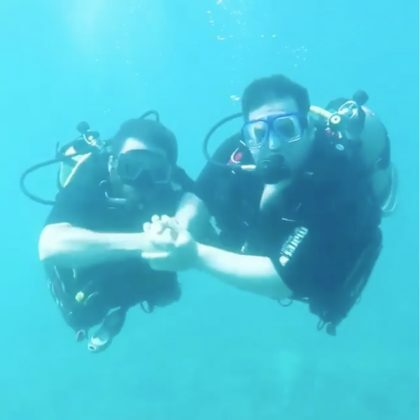 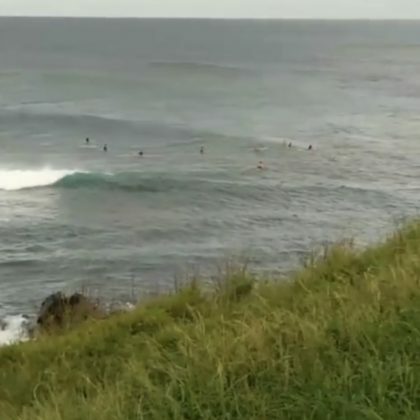 Andy Grammer had fun with his father at Ho‘okipa when they traveled there in February 2018. 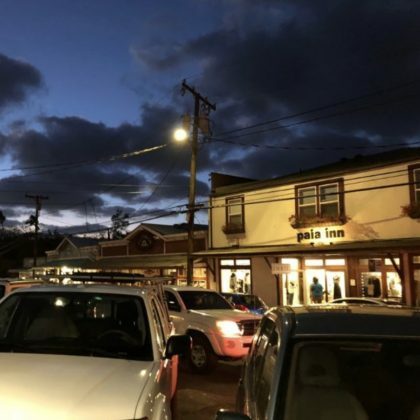 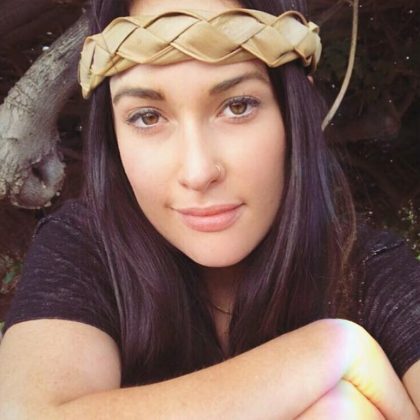 Kacey Musgraves said “a l o h a” from Lahaina in December 2017. 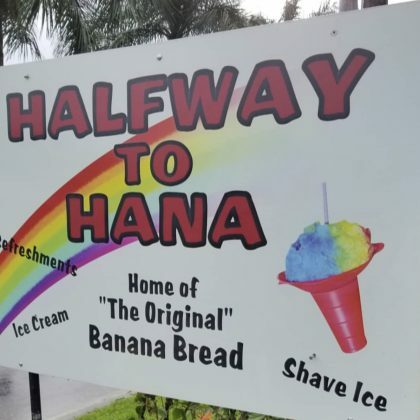 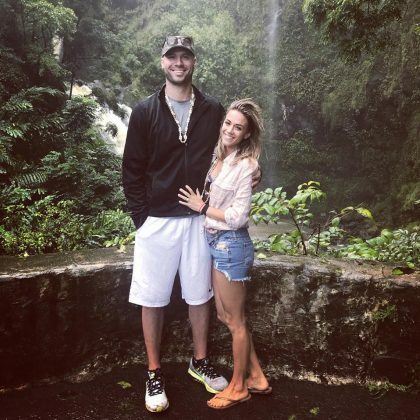 Jana Kramer found a picture-perfect waterfall when she traveled the Road to Hana in December 2017. 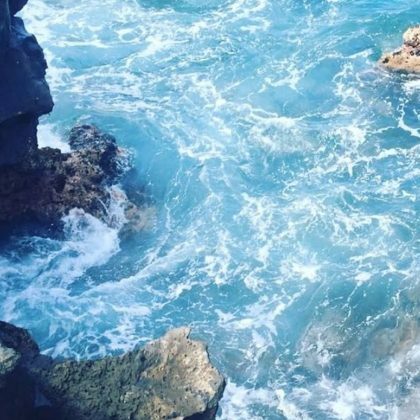 A bikini-clad Gina Rodriguez laid out on the “Red Sand Beach” near The Ritz-Carlton, Kapalua in November 2017. 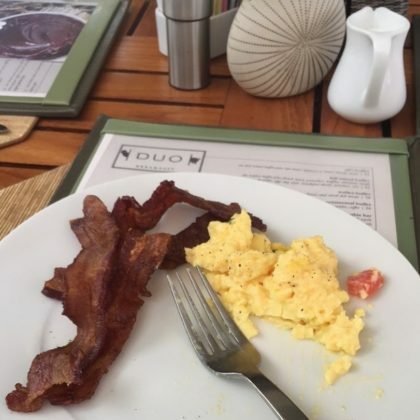 Usher﻿ ate some “Bacon & Eggs with Diced Tomatoes” at Duo Steak & Seafood in May 2017. 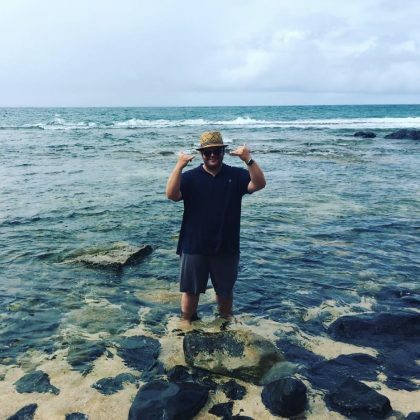 Josh Gad checked in to Mama’s Fish House to say “Aloha from #Maui” in August 2016. 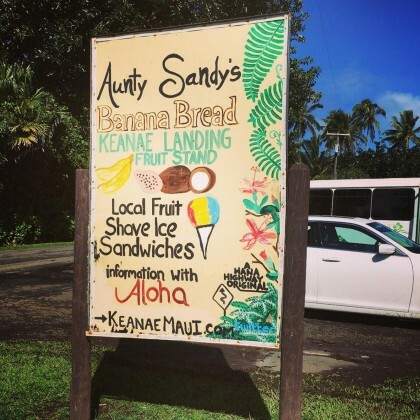 While on “#theroadtohana” in August 2016, Josh Gad stopped by the famous black sand beach inside Waiʻanapanapa State Park. 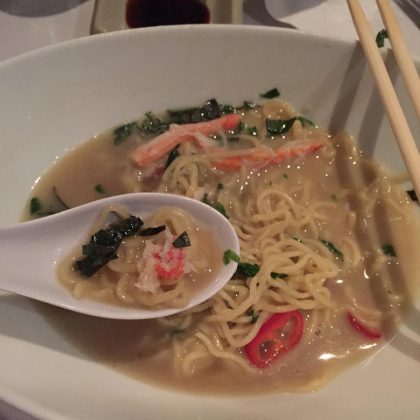 On a Throwback Thursday in July 2016, Kristi Yamaguchi was thinking about “The most perfect savory spoonful” of “#crabtruffleramen” from Sansei Seafood Restaurant & Sushi Bar, Kapalua. 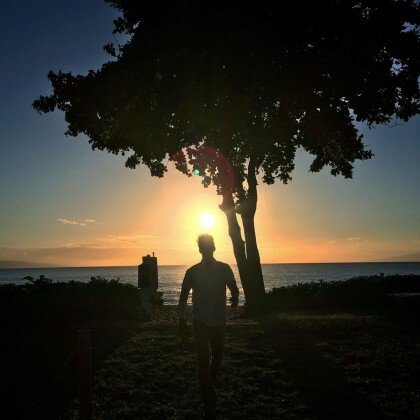 Harry Shum, Jr.﻿ enjoyed the gorgeous view of the sun over the water at Ka’anapali Beach in April 2016. 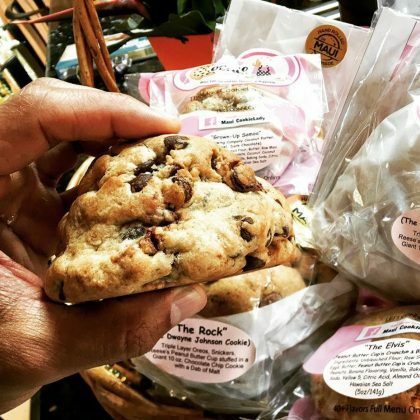 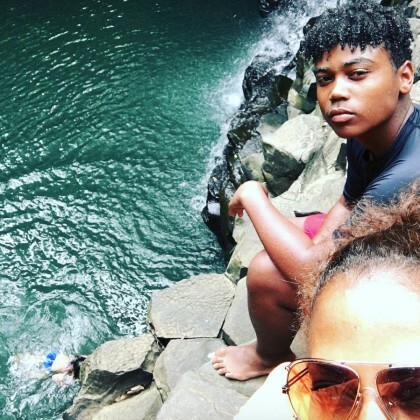 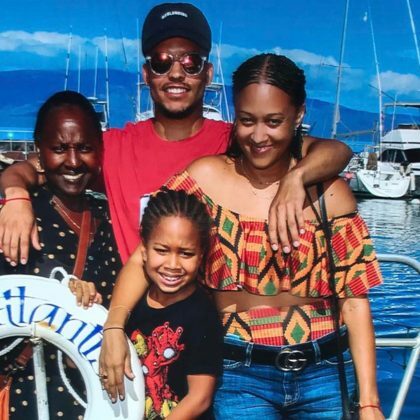 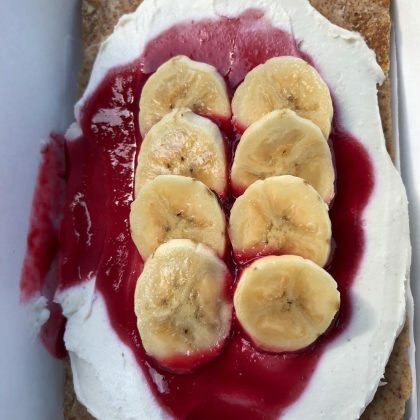 Holly Robinson Peete﻿ and her family checked in to the Twin Falls Maui Farm Stand (Hana Highway) during their April 2016 vacation — some of her kids even jumped off the cliff into the water! 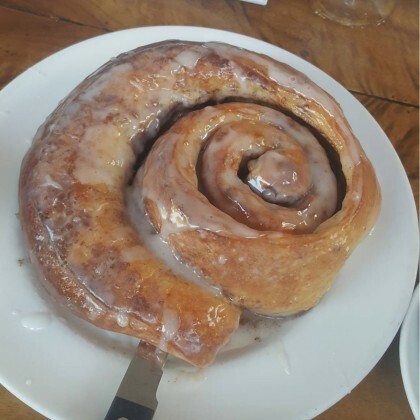 Holly Robinson Peete﻿ ate “The MUTHA of all cinnamon rolls” at Longhi’s in March 2016. 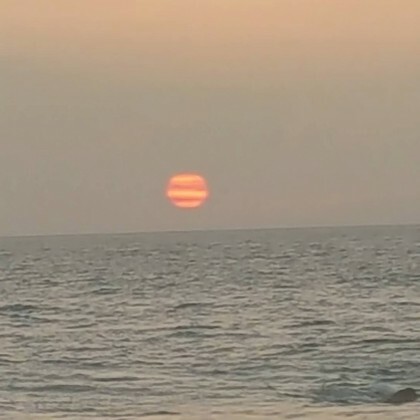 Holly Robinson Peete﻿ watched the sun from Sarento’s On the Beach during her “#springbreak” in March 2016. 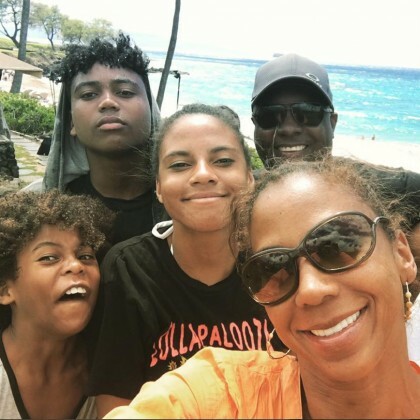 Holly Robinson Peete﻿ and her family spent part of their March 2016 “#springbreak” at Makena Beach & Golf Resort. 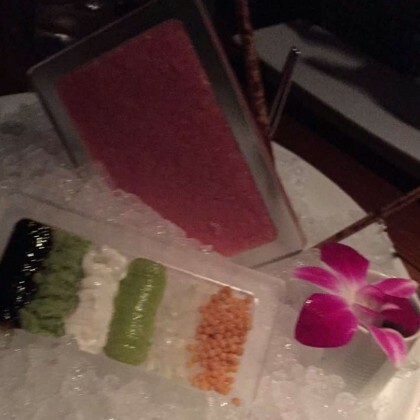 Jessica Alba﻿ ordered the toro tartare ($29) at Morimoto Maui during her spring break vacation in March 2016. 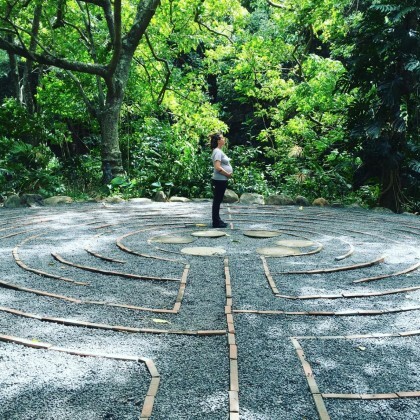 A pregnant Alanis Morissette was in “breezy bliss” while standing inside a labyrinth at the Sacred Garden of Maliko in March 2016. 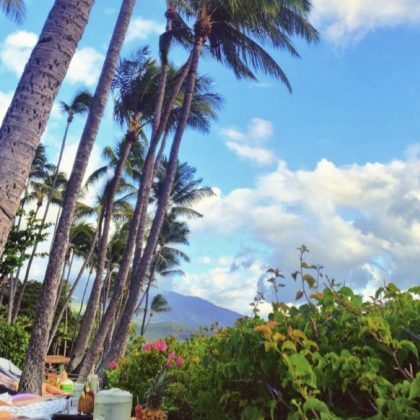 Nina Dobrev, Jessica Szohr, and their group of girlfriends hung poolside in a cabana at Hotel Wailea during their girls getaway in February 2016. 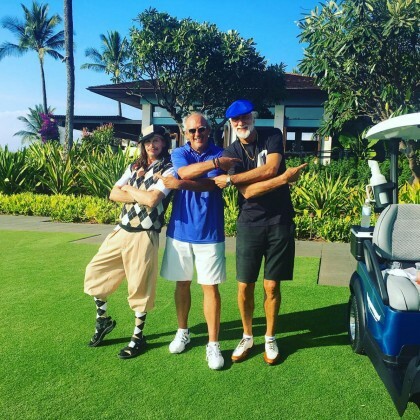 Steven Tyler was one third of a golfing trio he called “CURLY…LARRY…AND MO BETTA MO HOTTA” who played at Makena Golf Course in January 2016. 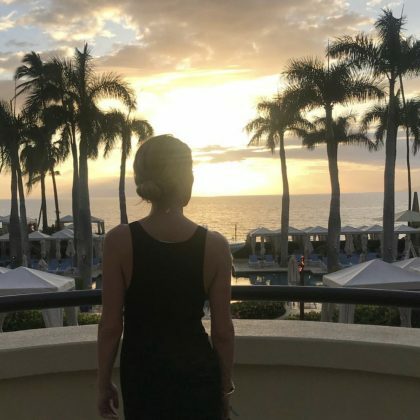 Camilla Belle’s “pleasant stay” at Hotel Wailea, Relais & Châteaux in November 2015 included a “beautiful welcome,” “beach club vacating,” and sipping a drink by the pool. 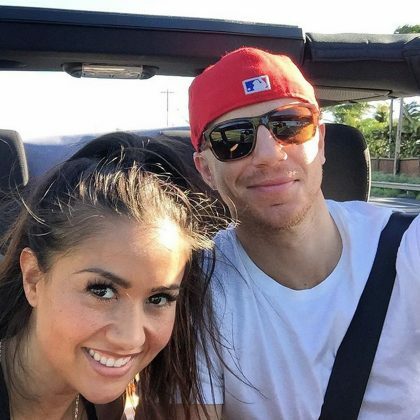 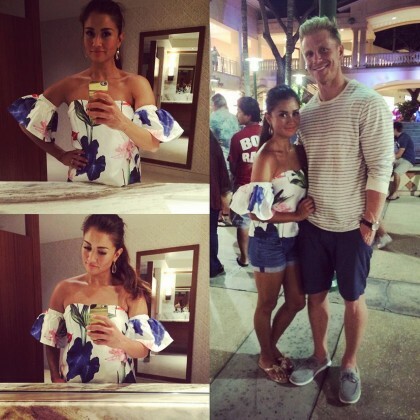 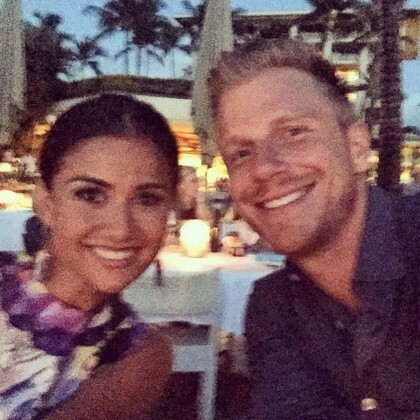 Catherine Giudici posted a “Hawaiimoon Latergram” in September 2014 of her and Sean Lowe at Ferraro’s Bar e Ristorante. 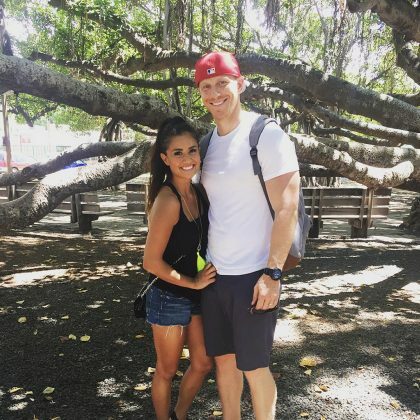 Catherine Giudici and Sean Lowe were excited for “the fried chicken and macadamia pancakes” when they went to The Gazebo in September 2015. 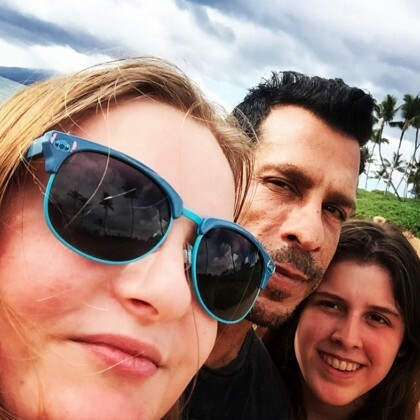 New Kids on the Block﻿’s ﻿Danny Wood﻿ spent “an amazing spring break with my 2 favorite girls, my daughters” at Andaz Maui at Wailea Resort in March 2015. 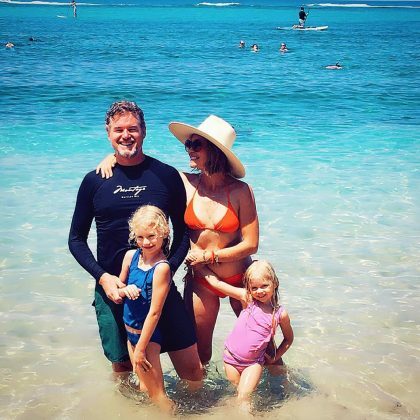 Alessandra Ambrosio kissed daughter Anja while both bathing beauties enjoyed a beach day in August 2014 — the family was staying at the Four Seasons Resort Maui at Wailea.